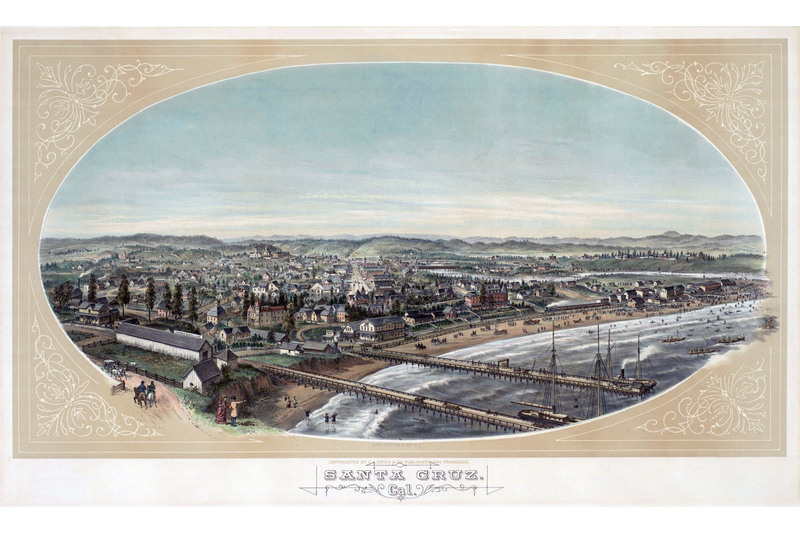 1890’s Santa Cruz Map – Steinegger. This entry was posted in Map, Santa Cruz and tagged 1800's, santa cruz. Bookmark the permalink.